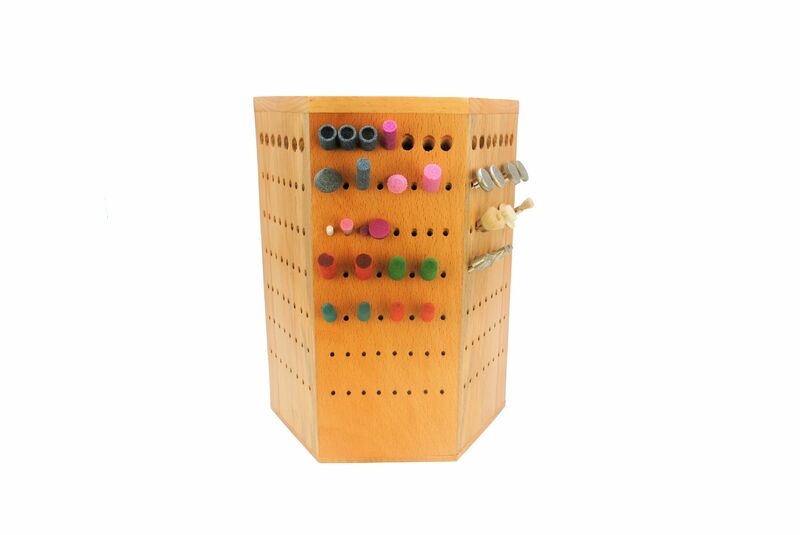 349 hole burr and small tool caddy. 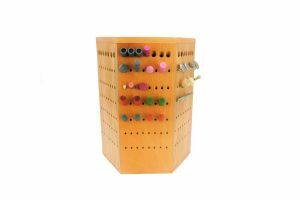 All sides of this caddy including the top have a variety of hole sizes to fit various burrs and tools as the holes range from 3mm to 12mm. 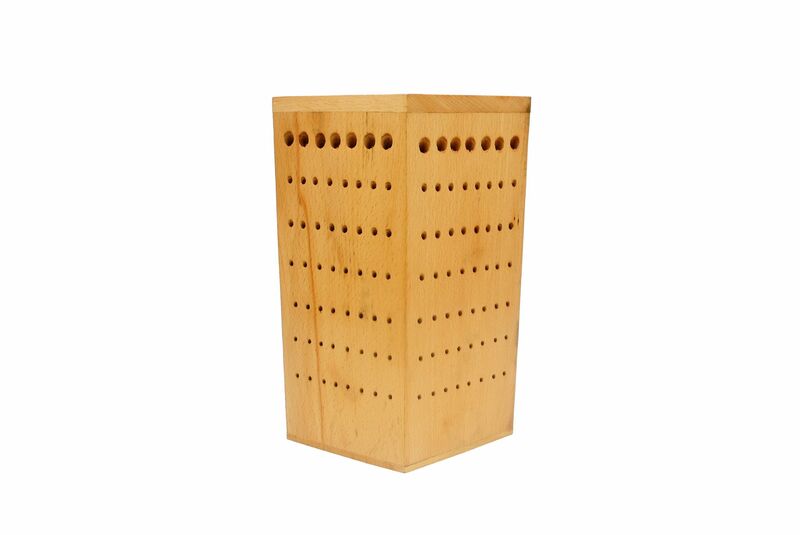 The top also enables you to store longer tools as the inside of this caddy is hollow and each of these holes measure 12mm in diameter. Please note you will receive the caddy only and the burrs/tools displayed in the main image are for display purposes only.